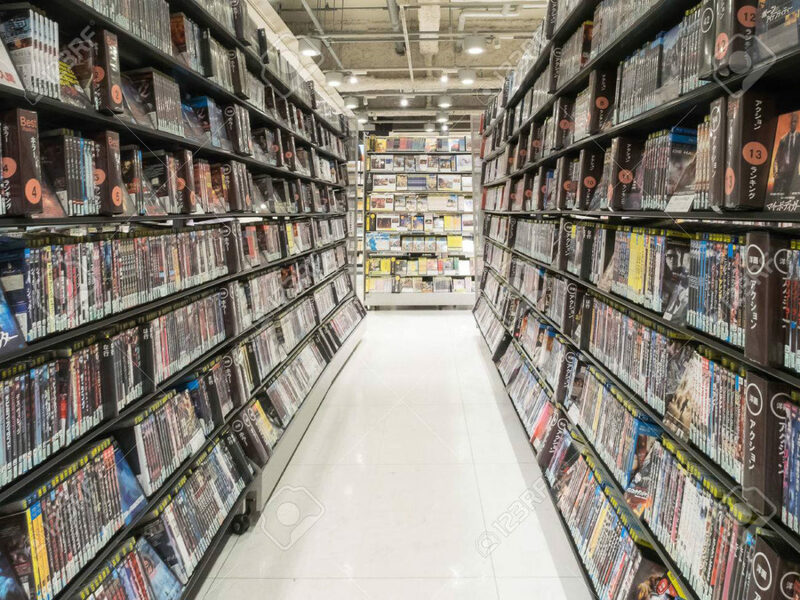 Sales of movies and TV shows on DVD and Blu-ray Disc in France declined 16.4% in 2018 — up from a drop of 9.8% in 2017, according to data from research firm GfK. DVD sales dropped nearly 18% to €323 million ($367 million), with Blu-ray falling 12% to €125 million ($142 million). BD market share increased 1.3% to nearly 28%. In a market that has seen Netflix attract 5 million paid subscribers, GfK data revealed a 11% decline in disc unit sales, including 11 million Blu-ray and 53 million DVDs. 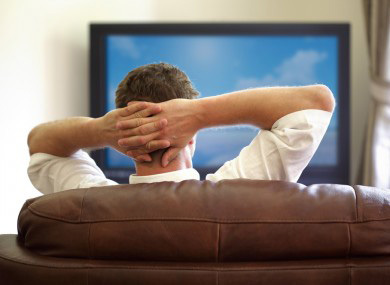 Notably, combined disc sales topped theatrical revenue by 55% with €478 million versus €288 million for theatrical. 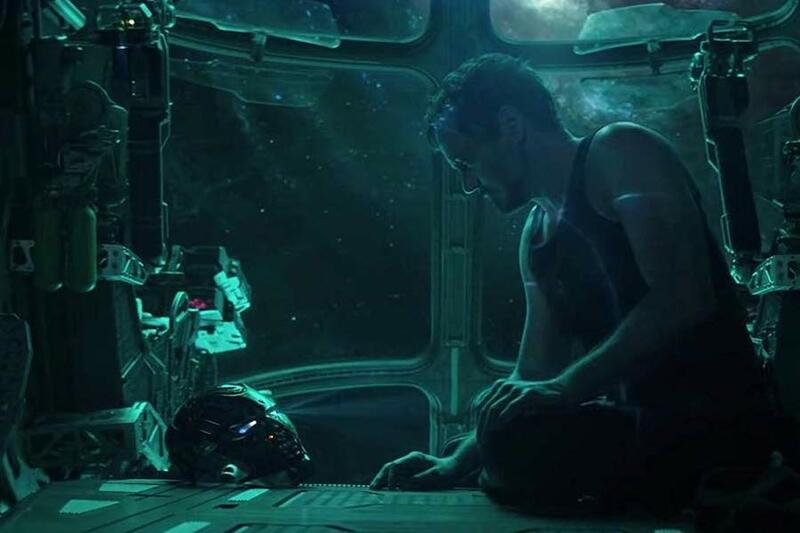 Avengers: Endgame topped multiple lists of fans’ most anticipated movies to see in 2019, according to a survey by Atom Tickets, the social movie ticketing platform. The “Avengers” film was the overall top “most anticipated,” “most anticipated superhero movie” and “most excited ensemble cast to see” in the survey. 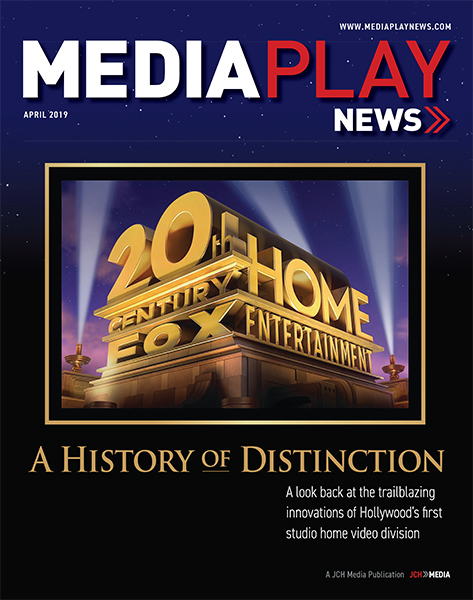 Before Cinedigm became a home entertainment distributor and over-the-top video provider, it marketed a proprietary brand of digital projections for theatrical exhibitors. The company Dec. 19 announced it entered into an agreement for the sale of 125 digital cinema projection systems. 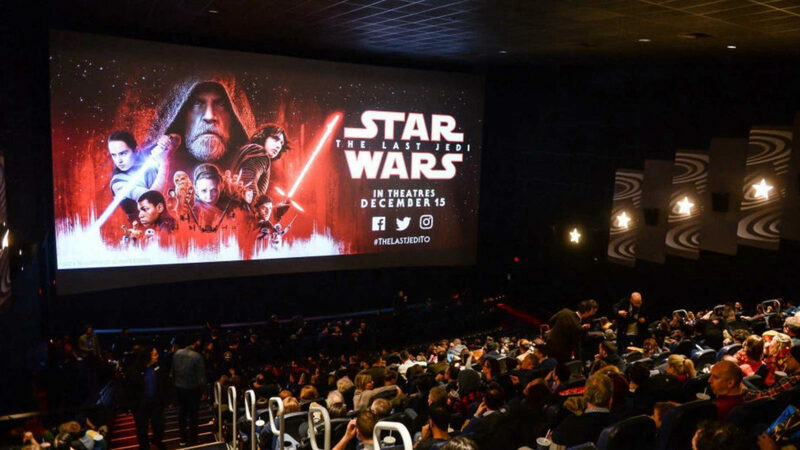 The sale for an undisclosed amount represents another step in the monetization of the 3,724 projectors Cinedigm owns. The distributor previously sold 17 systems and expects to close the current sale by Jan. 15, 2019. Cinedigm, which is majority owned by Chinese investors, at one time spearheaded an industry initiative to convert movie theaters from 35mm analog projectors to digital projection technology. It installed digital projection systems for 12,688 theater screens, with 382 exhibitor partners in multiple territories worldwide. In total, 3,724 of those systems were owned by the Cinedigm, and 142 of such systems have been sold or are contracted for sale to date. “We are evaluating international and domestic opportunities to monetize our additional owned projection systems and look forward to sharing more news on this front in the near future,” Gary Loffredo, president of digital cinema and general counsel, said in a statement. Fiscally challenged MoviePass got more bad news Aug. 28 after a survey found nearly 50% of MoviePass respondents will likely cancel their membership. In the August survey of 1,558 moviegoers — including 424 MoviePass subscribers — conducted by National Research Group for The Hollywood Reporter, just 48% of MoviePass respondents said they were satisfied with the service — which was down from 83% approval in a previous survey this spring. Central to the service’s problems — beyond financial — are the ever-changing rules of engagement, according to the survey. A short-lived price hike from $9.95 to $14.95 was scuttled, with subscribers limited to three screenings per month. That change was followed by more restrictions on what titles subscribers could see and when. Survey respondents appear in favor of ticket subscription services, with 23% interested in AMC Theatres’ A-List Stub platform. Another 39% said they would favor any service that could be sustainable. 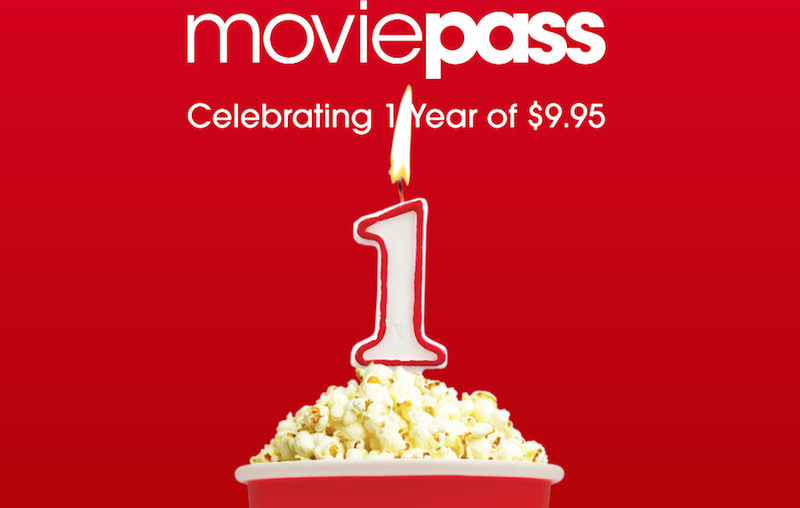 MoviePass owner Helios and Matheson Analytics Aug. 15 touted the one-year anniversary of its acquisition of the movie subscription service despite ongoing financial troubles. “With only eight employees at the time, MoviePass was considered a fringe player supporting 720 partnered screens and having 15,000 subscribers,” read the press release from Helios. “When MoviePass lowered its subscription price from $20 per month to $9.95 per month, it created a movement bringing movie enthusiasts back to movie theaters and became a boon to a declining industry which, one year later, is showing signs of a financial rebound. 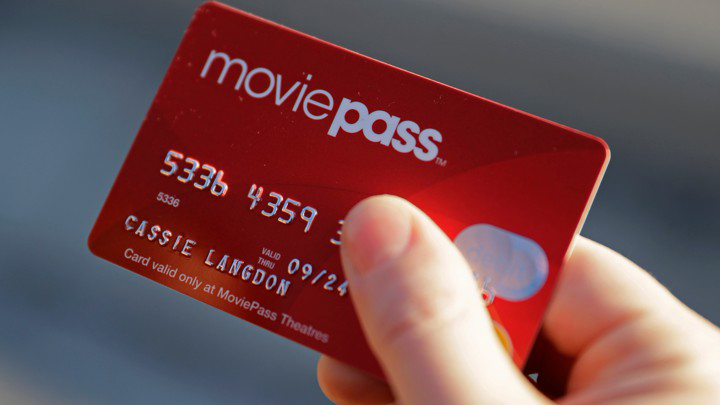 MoviePass has more than 2,000 partner screens while also available for use at 91% of movie theaters nationwide, according to the release. 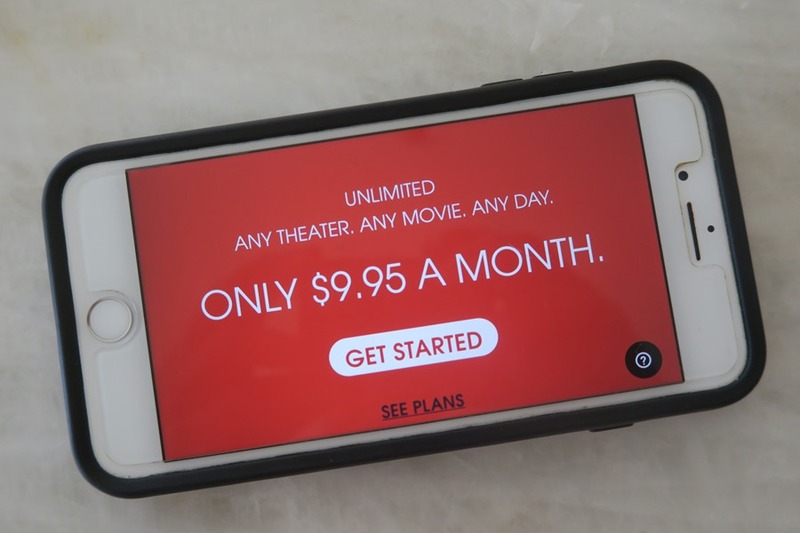 MoviePass recently launched a new subscription model which is projected to reduce its cash deficit by approximately 60% or more, while allowing its subscribers to enjoy three movies per month for $9.95 per month and additional movies at a discounted price, a “win-win” for its subscribers and the industry, the release stated. Still, the losses mounted during the past year. Helios Aug. 14 reported a second-quarter (ended June 30) net loss of $83.6 million on revenue of $74.1 million. The loss compared to a net loss of $5.2 million on revenue of $1.1 million during the previous-year period (before it acquired a 92% stake in MoviePass). MoviePass generated $72.4 million in subscription revenue but spent $178.7 million reimbursing exhibitors for tickets consumed by subscribers. MoviePass has partnered with two major studios and more than 10 independent distributors and was engaged to promote their films, showing efficacy in marketing and buying a greater percentage of their box office, showing it can persuade subscribers to see particular titles over others. MoviePass parent Helios established MoviePass Ventures in January 2018, and co-acquired rights to two movie titles, American Animalsand Gotti, and brought its subscriber base a series of MoviePass subscriber-only events. It has begun to monetize the titles downstream, beyond the theatrical window. 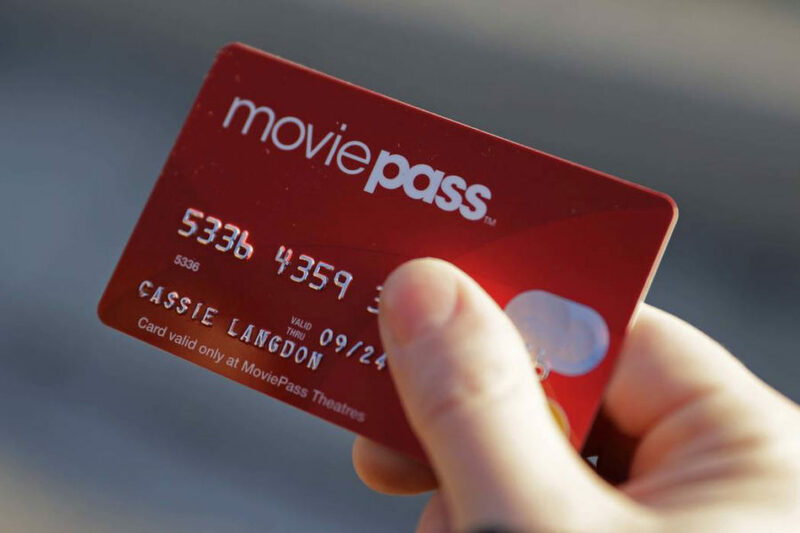 For Beast, a Roadside Attractions’/30West’s production, MoviePass-supported and e-ticketing screens grossed 54.7% higher than theaters that MoviePass does not support. During the July 4 holiday week, MoviePass accounted for more than 5% of Universal Pictures’ First Purge, a 3,000-plus screen, wide release. For Sundance-lauded Hearts Beat Loud, MoviePass represented 40% of the film’s box office take in its first full week of theatrical release in New York and Los Angeles. For Tag, which MoviePass promoted in-app, the service’s revenue represented 13% of the film’s opening weekend domestic box office. For A Miseducation of Cameron Post: MoviePass represented 57% of the film’s opening weekend New York City release. For Blindspotting, MoviePass contributed 22.7% of its opening weekend domestic box office, and 24.7% through the first Tuesday following its release (37.6% domestic box office contribution on Monday, 30.8% domestic box office contribution on Tuesday) that included advance member screenings.